What are you waiting for on this sunny wednesday? I still haven't read Origin and Vitro, but I hope to soon-ish! 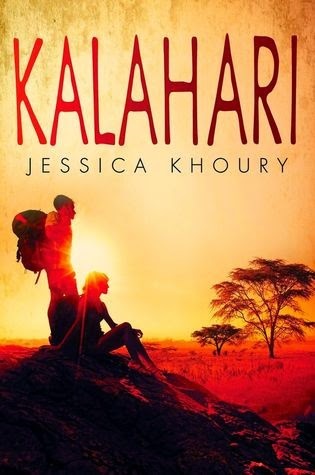 I have Kalahari in my wish list too, since it sounds fantastic! Great pick sweetie! New to me but sounds good and nice cover. Hope you get to read it soon.